Hilltop Products stock a wide range of Heat Shrink solutions to the Marine industry and has supplied to many Boat & Leisure craft builders, including numerous Chandlery and Marine supply manufacturers. Proud of our wide selection of products such as our DWA adhesive lined heat shrink tubing, expandable braided sleeving and our standard heat shrink tubing, all available in a wide range of colours and sizes, we are confident we can meet your needs and offer competitive prices. We are also excited to offer some new additions to our product range in the form Non Slip Textured Heat Shrink which has proven very popular for Health & Safety applications, as well as a wide range of Quality Nylon and Stainless Steel Cable Tie available up to and over 1Mtr in length. Hilltop can also offer customisable content on our Nylon and Stainless Steel Cable Tie range. From company logos, web addresses, security numbers to batch numbers, we can apply whatever information is needed to your Cable Tie order, in fact, we’re happy to say it’s very much our forte. We stock most sizes and can offer the best advice to help you find the Heat Shrink solution to the Marine Industry. 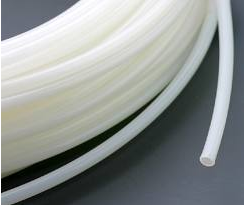 With over 30 years experience in the Heat Shrink Tubing industry, we’re confident we can offer the best price and highest quality product to you. With Next Day Delivery options available, we can supply Marine Industry options quickly. Order today and take advantage of our great service and expert advice. Hand held to Heavy Duty bench Mountable Hot Knife Rope / Braid and Webbing Cutters. Hilltop Products offers their dual wall products in a variety of sizes available in Tubing and End Caps. Hilltop Products CTPA Flexible Convoluted / Conduit tubing is lightweight and simple to install, is designed for cable bundling, mechanical protection. Medium wall and heavy wall heat shrinkable tubing possesses excellent insulating, environmental sealing, and impact and abrasion resistance. 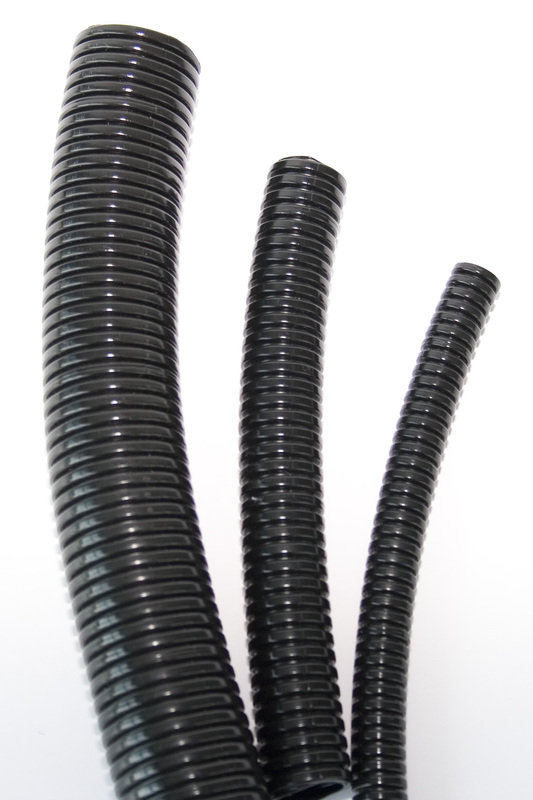 Hilltop Products PTFE sleeving and sleeves are manufactured from extruded polytetrafluorothylene (PTFE). Has Excellent resistance to a wide range of fluids. Heat Shrink End Caps with an adhesive lined inner. These End Caps are of great quality with low buy online prices available for next day delivery!